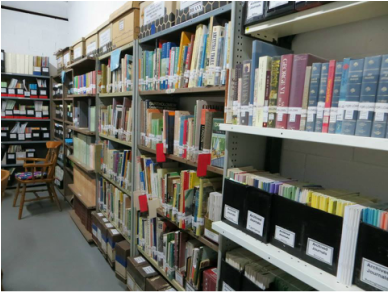 Resources - Gold Coast Family History Society Inc.
Our extensive collection of family history resources is available for all members from both our Reference and Lending libraries. As a member you may borrow exchange journals, books, magazines and DVDs from our Lending Library. To help you with your research we have “How To” books, library catalogues, indexes, and assistance from volunteers. We continuously purchase new resources and are always grateful for the generous donations we receive. New acquisitions are added to the website and listed in our quarterly journal Rootes. GCFHS is a FamilySearch Affiliate Library. Members may view some films online on our library. Transcripts are a great way to access official information from Birth, Death and Marriage records. Australia has a number of approved transcription agents, for details & information please ask.